The Chapel runs a number of out-trips every year to give students the chance to get off campus and spend time in the natural beauty of Nova Scotia. 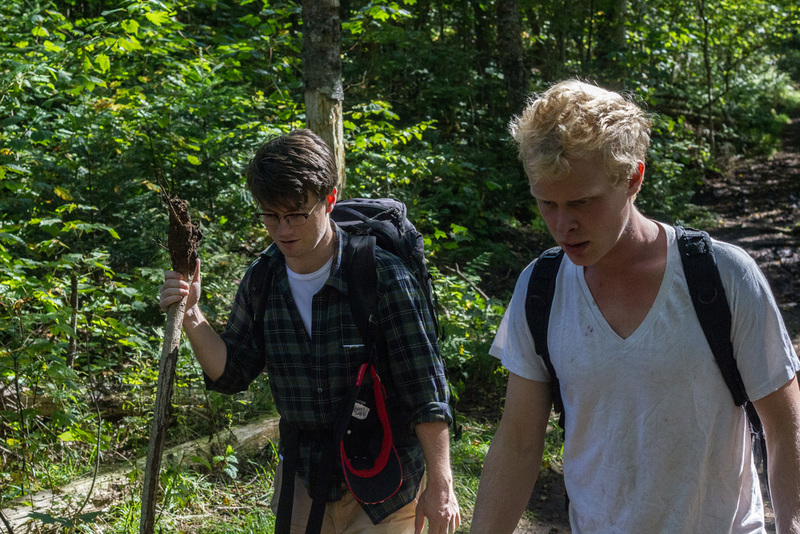 All hikes, retreats, and other out-trips are open to all students, faculty, staff, and friends of King's/Dal. We especially encourage first-year students to participate in these trips out of the Quad and into the woods! Details and registration information are posted when a trip is approaching. In the early fall, the Chapel takes a group on a day-trip to hike Cape Split, an iconic Nova Scotia trail. The four-hour hike is one of the province’s most famous look offs. At the tip of the Cape, hikers can enjoy a picnic lunch, take in the stunning view of the Bay of Fundy, receive Holy Communion (optional), and explore. The trip is a great way to meet new friends and see some of Nova Scotia. Over Thanksgiving Weekend, the Chapel heads to St. Anne’s Camp in the Annapolis Valley. It’s a relaxing weekend with opportunities to hike, canoe, reflect, study, and of course cook a Thanksgiving meal together. The retreat is not ‘religiously’ heavy, and is open to all, especially those not able to get home for Thanksgiving. Once per term, the Chapel goes on retreat to the Mersey River Chalets, a beautiful retreat centre located just outside the entrance to Kejimkujik National Park. 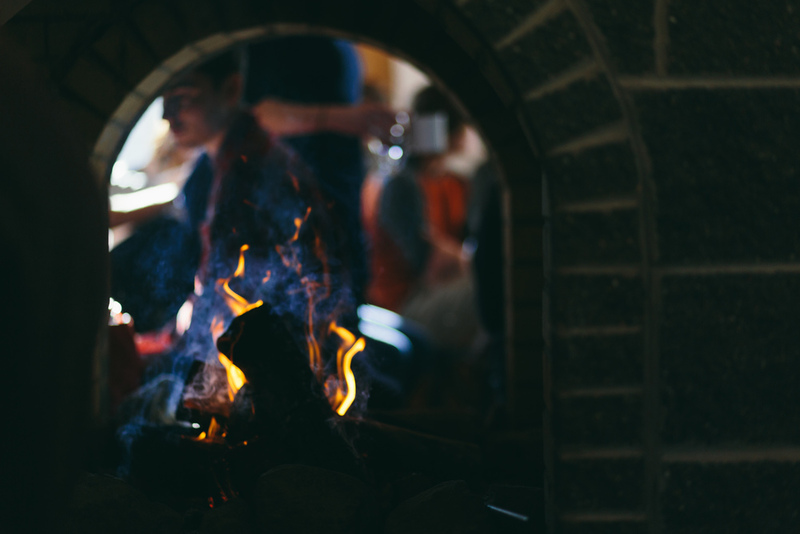 The weekend is structured around the ancient times of monastic prayer, and features a guest speaker. There is also ample opportunity for swimming, canoeing, and hiking, both on-site and in Kejimkujik National Park. It is a weekend of fellowship, good food, music, nature, prayer, discussion, silence, and beauty. View photos from February 2016. 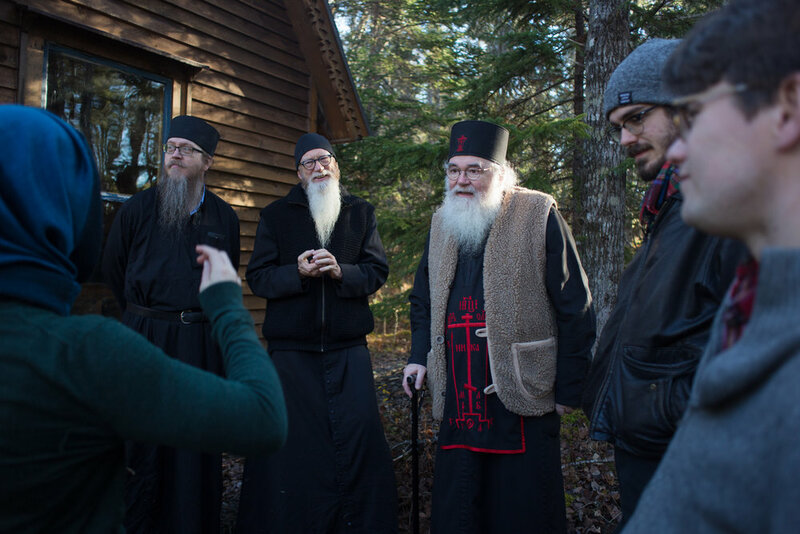 Participants travel to New Germany to visit the monks at the Hermitage of the Annunciation, an Orthodox Hermitage populated by three holy monks who have given themselves to a life of Prayer. They welcome visitors to share in their peaceful life, if only for a day. During the University’s Reading Week, students travel to a parish for a ‘social action’ visit. This is an opportunity to pray, contemplate and engage in discussion, actively administer to the hungry and homeless, learn how community and government are working together to address systemic issues of social Justice; identify the challenges that remain; and to encourage a parish in its outreach to its surrounding community. View photos from the trip to Saint John, New Brunswick in 2013.